Connect with like-minded, young professionals. We connect the business community through social, service and professional development opportunities. 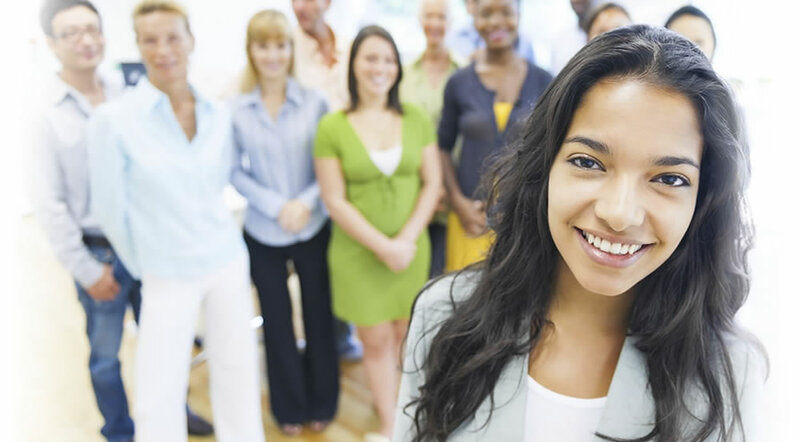 The Young Innovative Professionals (YIP's) helps connect the Cambridge business community through social, service and professional development opportunities. 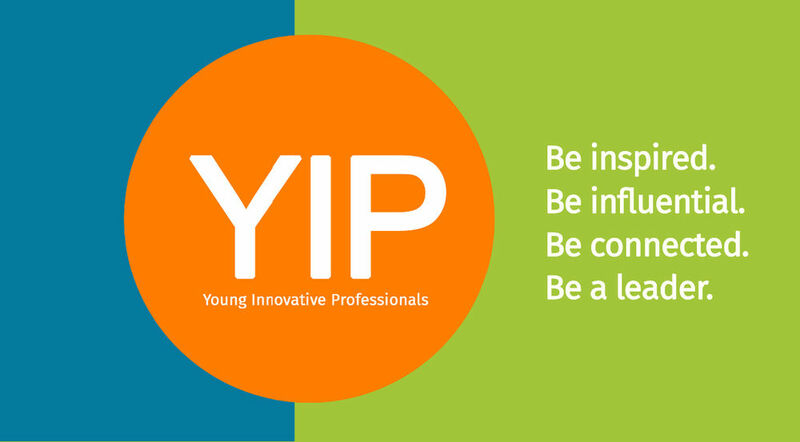 Whether you just moved to Cambridge or you have lived here all your life – we invite you to join the Young Innovative Professionals (YIP's). This group of dedicated and energetic young professionals love this city, its people and strive to make it a better place for all of us to live, work and play.